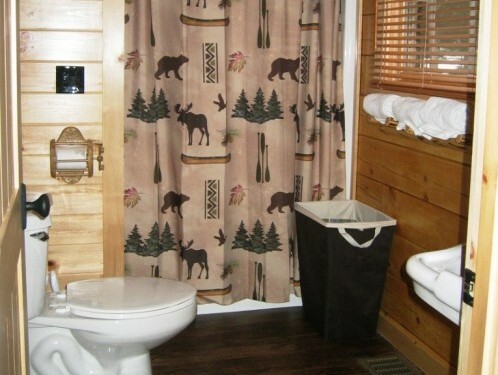 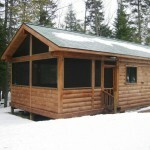 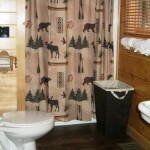 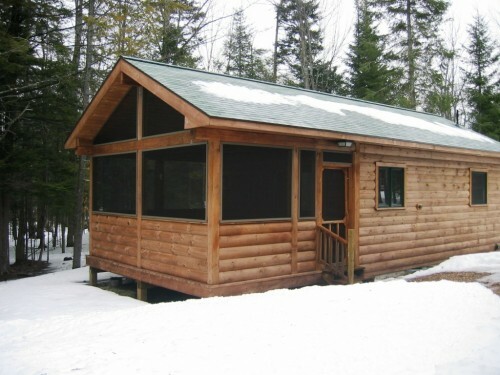 An alternative to a stay in the Adirondack style lodge is our Adirondack style log cabin. 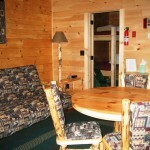 With a capacity of up to 4 guests, it is ideal for those who desire more autonomy,independence and flexibility during their stay. 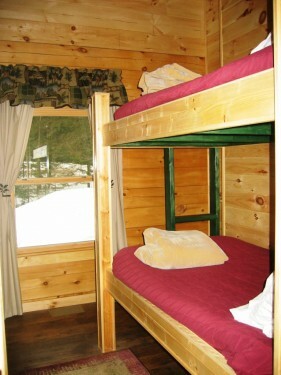 This Adirondack lodging consists of a bedroom with adult-style bunks, a spacious bathroom, a living/dining room and a large riverside screened porch. 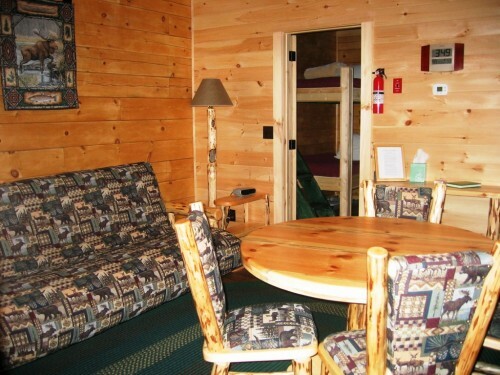 A futon couch can unfold to a queen sized bed in the living/dining room, making a cozy bedroom for a couple. 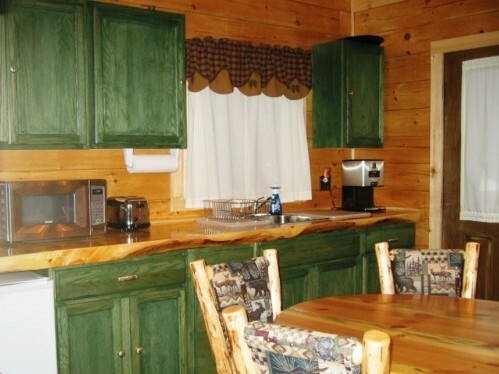 While cooking is not available, the cabin is designed so guests can provide their own continental breakfast/cold lunch and includes a sink, mini-refrigerator, toaster, microwave and coffee maker as well as dishes and silverware. 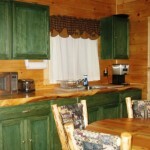 Alternately, guests staying in the cabin may opt to have their meals in the lodge dining room for an additional charge.